For many years, residents and owners of Coral Gables real estate have begged the powers-that-be to resurface the roads of their “City Beautiful.” Up until recently, their requests have been largely ignored, but now, propelled by the Neighborhood Renaissance Program (NRP), 30 lane miles of streets throughout the city have been targeted for repaving. City Manager Patrick Salerno’s plan is to borrow $22 million for 17 separate projects that would come from a debt restructuring that Vice Mayor Bill Kerdyk Jr. compared to refinancing one’s home. The project is twofold; Phase one which is well under way, concerns the cracked and deteriorating streets north of US1, while Phase two, which is slated to start soon, refers to the streets south of US1 and those in the downtown area that need repair. 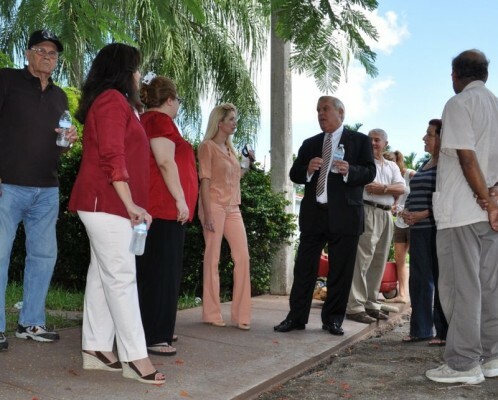 The City Commission of Coral Gables engaged the engineering firm of C3TS to “bring together the elements of architecture and civil, roadway, structural, traffic, and transportation engineering” to evaluate and review all the streets. They have compiled a map indicating the streets that will be repaved and promised to both observe the conditions of the streets as they arise and to take care of re-pavements within a year after the request is made. 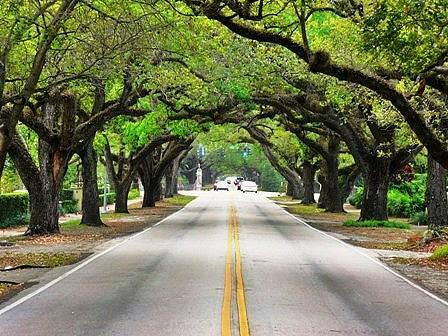 For owners of Coral Gables real estate who traverse these roads, this truly is a dream come true and all are encouraged to notify the public works department to have their streets evaluated for repaving when phase two is about to begin. All that’s required is an email to PWdepartment@coralgables.com.